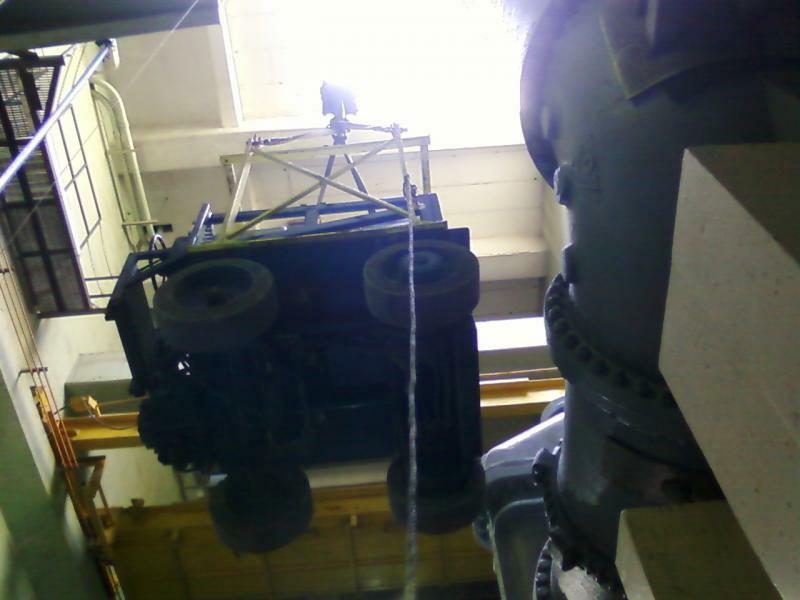 We will need some information in order to quote your inspections, repairs and/or load tests. 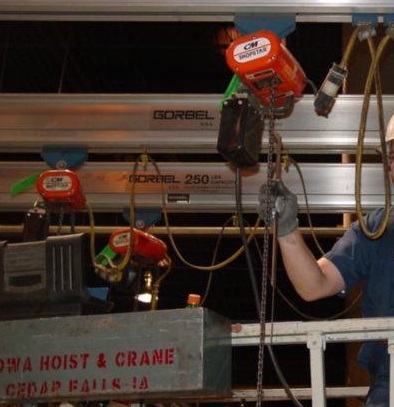 Please feel free to contact us at: contact@iowahoistandcrane or 800.373.5149 and we can get the information we need in order to prepare your quote. If you would like to fill out the form to the right, we can provide a quote to you based on that information. There is a comment section at the bottom for any other information that you would like to provide. The questions below are required. If you are unsure, please enter NA in the box.